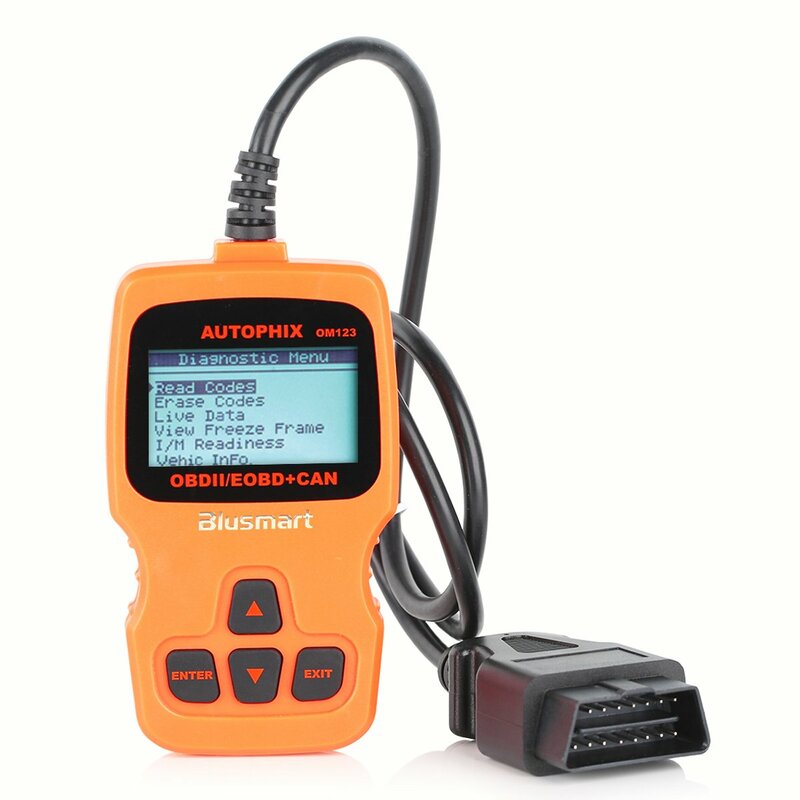 Home › Electronics › Obd Mate Obdii Om123 Car Vehicle Code Reader Auto Diagnostic Scan Tool For 20..
Obd Mate Obdii Om123 Car Vehicle Code Reader Auto Diagnostic Scan Tool For 20.. Easily determines the cause of the check engine light. I/M monitor readiness test. Turns off check Engine light, clear codes and resets monitors. ATTENTION: Only buy from "Newpower" so that you could get product described as listing, warranty and excellent customer service.